For this event you are registering not for the Earth Day event, but rather for a club meet-up for lunch at Rico's Pizzeria & Pasta House at 1:30 pm. (We will leaving a little early from the Earth Day event.) This event will be open to the public and you do not have to attend the Earth Day event to participate. After you register for the lunch, we will send you an event update confirming whether or not there were sufficient responses to proceed with the lunch. Each family will be paying individually. 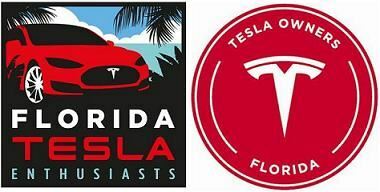 In a previous communication I suggested that members living in the Sarasota area, should register to display their Teslas at an Earth Day event organized by Plug-In America. If you haven't already done so, you can learn more details and register by clicking here. 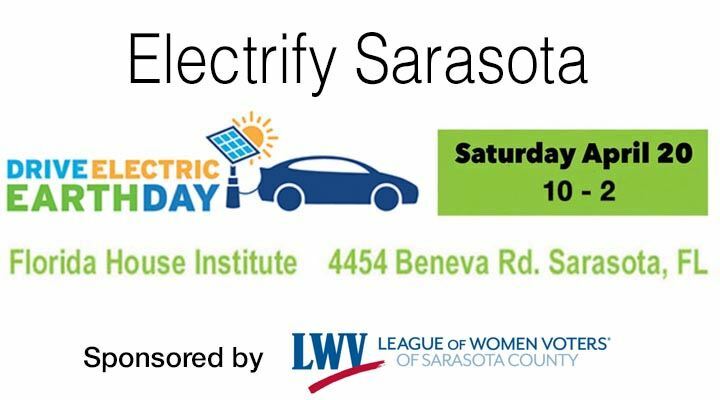 If there is sufficient interest, following the Earth Day event, we would also like to meet for lunch at Rico's Pizza & Pasta House 3 miles from the Florida House at 1902 Bay Rd, Sarasota, FL 34239. This lunch meet-up event will be open to the public and you do not have to attend the Earth Day event to participate. After you register for the lunch, we will send you an event update confirming whether or not there were sufficient responses to proceed with the lunch.